For many years now, automaker Mazda has been standing out from its rivals by the elegant design of its cars and SUVs. 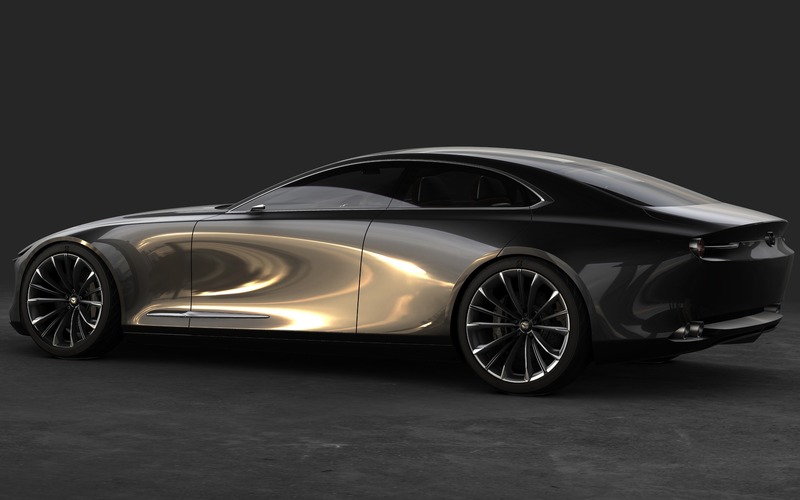 The creative talent of their designers doesn’t seem to be lacking inspiration by looking at the Mazda Vision Coupe. Unveiled at the Tokyo Auto Show in the fall of 2017, this four-door coupe boasts seductive and streamlined bodywork. Its proportions are perfect, while its long hood and short deck give it a swept-back profile, wrapped around immense alloy wheels. Pictures do not do justice to the sheer beauty of this car. The Best Design for 2019, according to The Car Guide, is the Mazda Vision Coupe. Check out The Car Guide’s Best Buys section.